Ring of Heroes Goes "Global"
Here at darkSpyro you'll find complete guides, information and pictures for each and every entry in the Spyro the Dragon and Skylanders video game series. 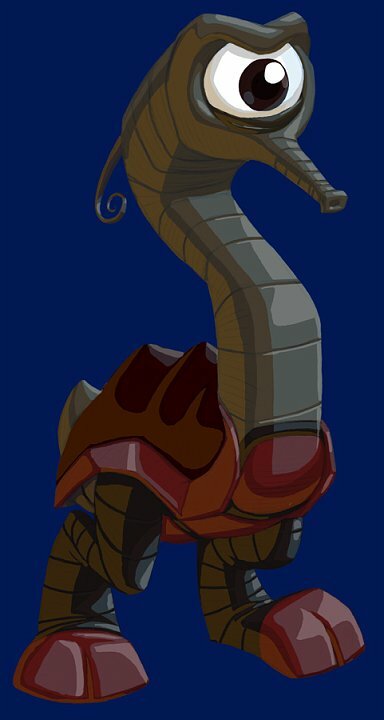 Skylanders: Ring of Heroes has today added a brand new set of boss fights against none other than Kaos himself. Rewards for taking part include soulstones for the three newly released playable villains and cubes that are used to level up in the brand new talent system. There's also an Easter event going on that gives you some extra bonuses every day and an arena event where you earn points to spend on soulstones. See the full notes for more details on those. Another large update has hit for Skylanders: Ring of Heroes this time adding the first pair of new Skylanders since launch: Nightfall and Blastermind. The update also includes a new set of levels they're calling an Episode Dungeon (it will only be available to play until April 11th so don't hang around! ), many changes to lots of existing Skylanders and a lot more changes and fixes. 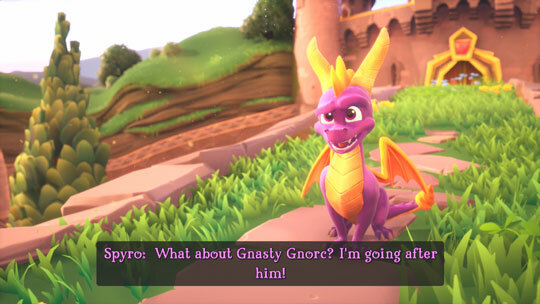 A patch was released today for the Spyro Reignited Trilogy which addressed several major requests for additions or changes. Most notably it has added subtitles to the areas of the games that didn't have them, added a toggle for motion blur, and reportedly fixed several progression blocking bugs.